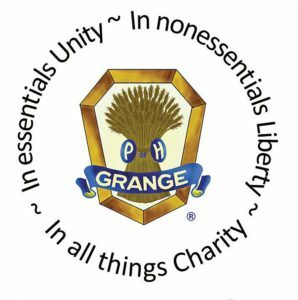 Members typically are looking for a form, scholarships, OSG Grange Bulletin, and OSG Foundation. Includes the Matching Grant program, hall rental agreement, liability insurance information, suggested by-laws, audit report, bonding insurance, press release best practices, Parliamentary Procedures for Granges, and the Welcoming Ceremony. 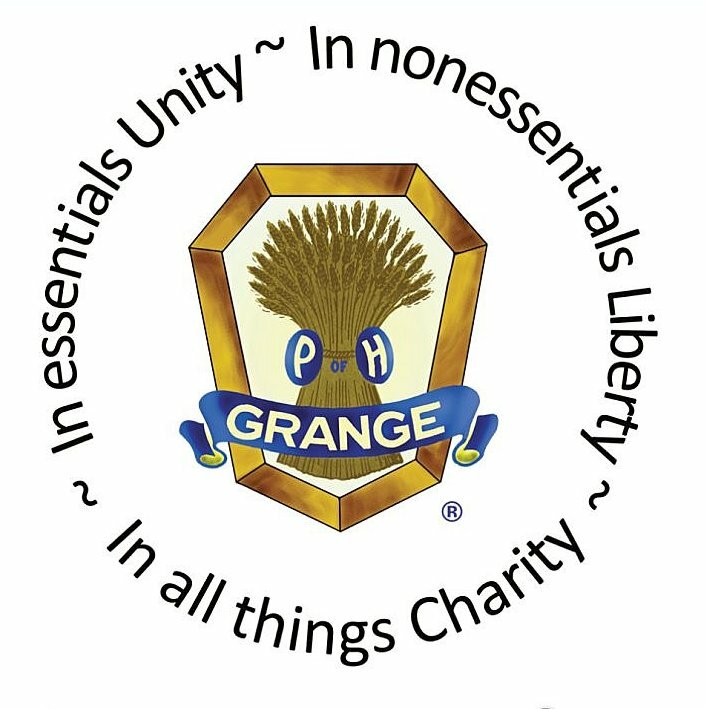 Come Together at the Grange!